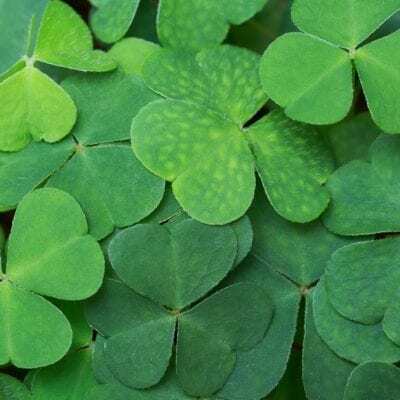 I know it’s really close to Valentine’s Day. If you are looking for some fun printable valentines to use then you will want to print these. Looking for a different type of Minecraft Valentines? 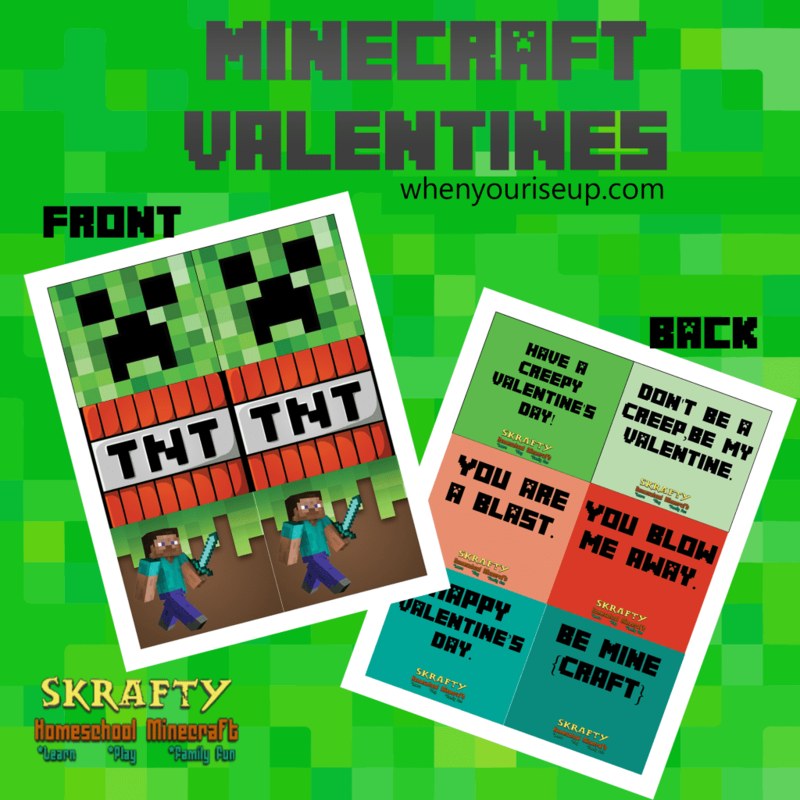 Also check out the Free Printable Minecraft Valentines here.